Creating superior cattle with great genetic profiles is our main mission at Legendary. We have chosen to exhibit a select group of cattle each year at major shows throughout the U.S as way to showcase our program. 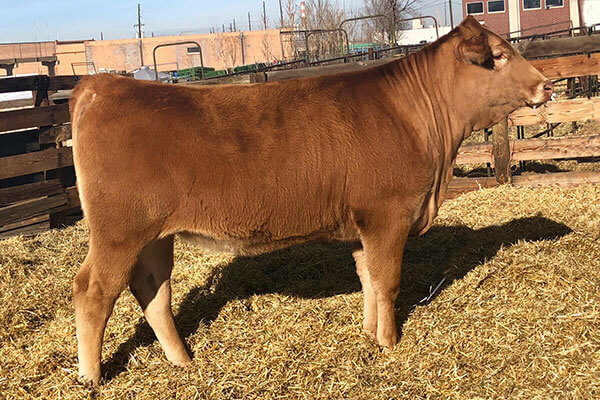 We are proud to have seen great success in the arena with our own cattle and it is even more rewarding to see our genetics work for our customers. 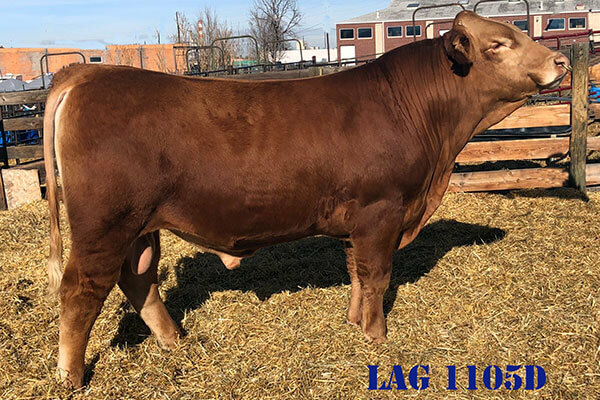 Numerous LAG cattle have found their way to the champion line ups the past few years and we intend on continuing the trend. 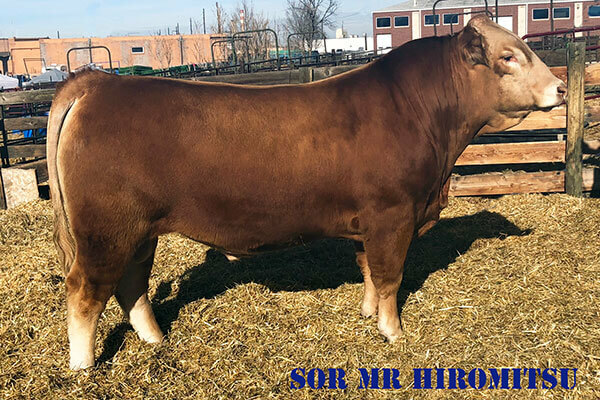 Please stop by our stalls if you are at the shows or inquire about show quality cattle for sale that will impact your program and put you in the winners circle.